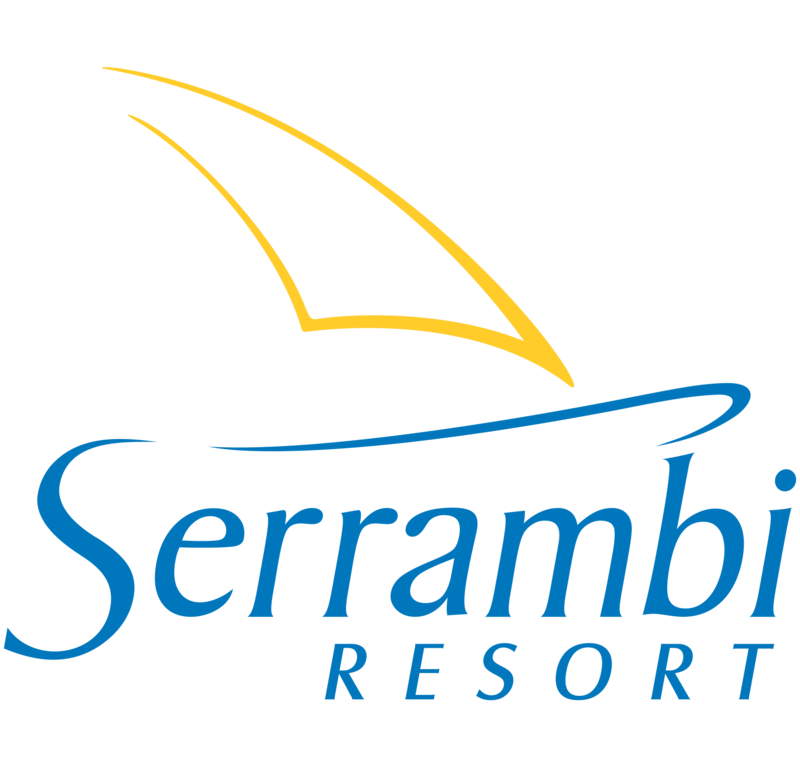 The Serrambi Resort has an incredible large restaurant with a beautiful view of the sea. It offers its guests a varied menu, which promises to cater to the most diverse palates, with the best of regional gastronomy, seafood, various salads, pizzas in the wood-fired oven and a delicious barbecue with Argentine meats. The Serrambi Resort also features a live lobster aquarium and an accompanying wine cellar, allied to a selected wine list, encompassing different wine regions. The hotel also has 02 bars offering Japanese cuisine, drinks and snacks. One of them at the edge of the beach, and another at the point of Serrambi Beach with a privileged view to contemplate the sunset!